Gerald (Gerry) S. McMackin, Q.C. is a longtime champion and enthusiastic supporter of The Greater Saint John Community Foundation. Gerry first became involved with the Foundation in the late 1980s. He was named Secretary of the Board, and then became the Vice-President of the Board from 1991 – 2005. 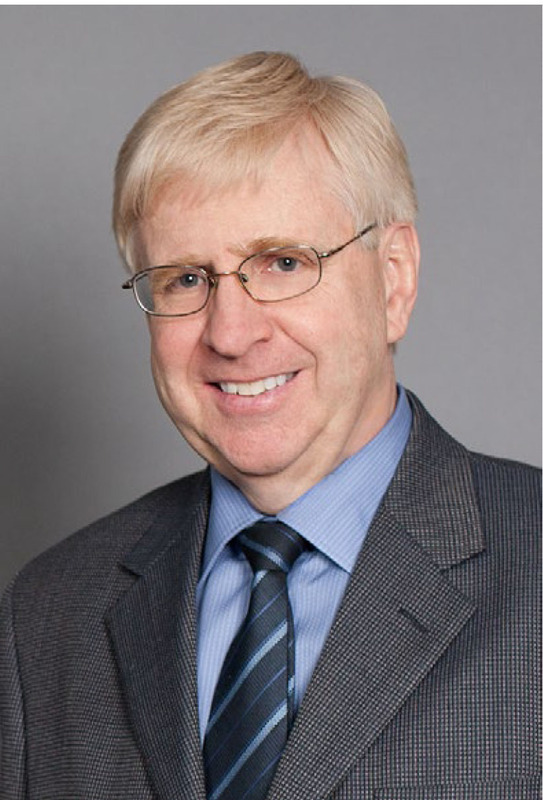 After leaving his role as a member of the Board, Gerry continued to offer his time and expertise to the stewardship of the Foundation, acting as Honourary Counsel. On the occasion of the Foundation’s 40th Anniversary in 2016, the Board established the Gerry McMackin Fund. The role he has played, past and present, has been invaluable. His tireless promotion of the Foundation to his clients, friends, neighbours, colleagues and community has meant so much to the Foundation’s growth and success. Gerry’s endorsement is so trusted it has resulted in hundreds, if not thousands, of donations throughout the years.